Interestingly, feedback from over 7,000 global employees has shown that digital technology is having a positive impact in a whole host of ways, both professional and personal. For example, rather than creating a sense that being ‘always-on,’ is the expectation, those who work in smart workplaces are 43 per cent more likely to be positive about work-life balance than those using little to no technology. Indeed, digitally enabled employees are also 51 per cent more likely to have strong job satisfaction and 91 per cent more likely to buy into their company’s vision. What’s more, automation doesn’t carry the fear factor some might expect. Over two thirds (69 per cent) of employees welcome fully automated equipment within the workplace and understand its role in building smarter, more effective working environments. Employee feedback also indicated that staff are using workarounds to deliver on the promise of a more productive, fulfilling work-life. For example, many (70 per cent) admitted to taking risks like sharing and writing down passwords, sharing their devices and connecting to insecure networks and that raises the importance of making sure the right technology is in place to capitalise on this positive workplace trend. 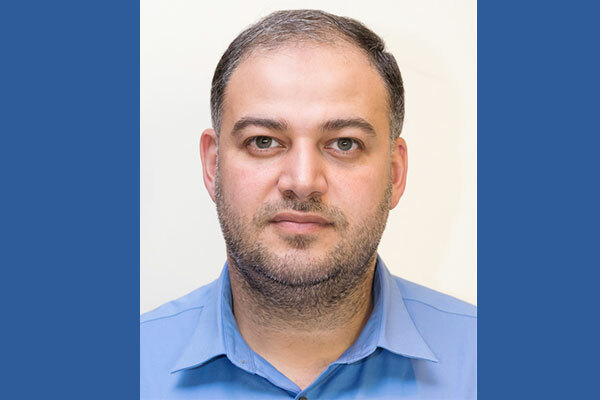 Saadi Kawkji is SE director, Middle East and Turkey at Aruba, a Hewlett Packard Enterprise company and a leading provider of next-generation networking solutions for enterprises of all sizes worldwide.